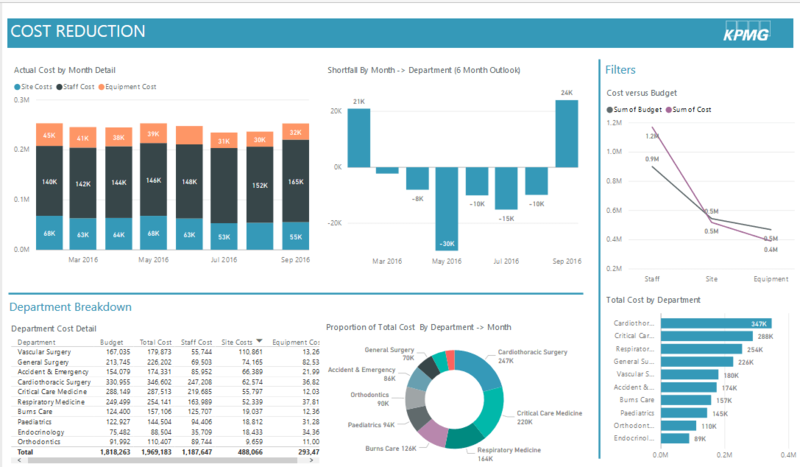 Over the past 10 years, the Entrepreneur Challenge has given over $1 million and has awarded over 40 teams which now have a total combined valuation of $1.2 Billion. This is a challenge where the competition’s top 6 companies will compete in High Tech, Life Tech, and CleanTech tracks to win up to $50K in prizes. Due to AgilisIT’s specialty in life sciences technology, our CEO Joyce Tang had the experience and expertise to sit among a small panel of judges who are from life sciences and technological backgrounds. Companies that were present were involved in clean technology, high technology and life technology. 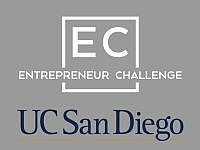 Founded in 2006 at UCSD, The Entrepreneur Challenge has supported student entrepreneurs by providing them with the resources and tools to successfully grow their businesses. This includes bringing in distinguished guest speakers for events, holding an Annual Elevator Pitch Competition, hosting workshops to refine their pitch, and an Annual Pitch Challenge.